Name: Kids Paint with Dali17! 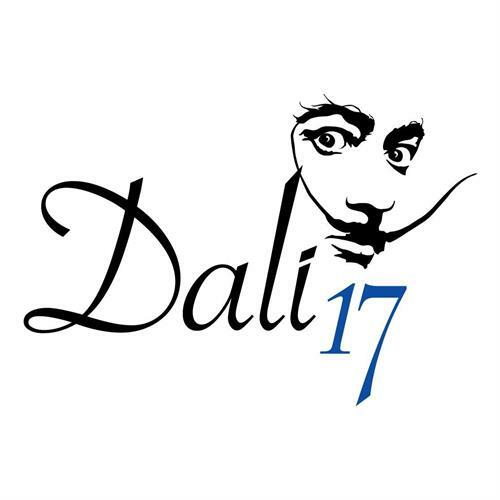 Kids Paint with Dali17 event! Paint, canvas and brushes are provided as experienced local artists lead you step by step through the process of unleashing your inner Salvador Dali!